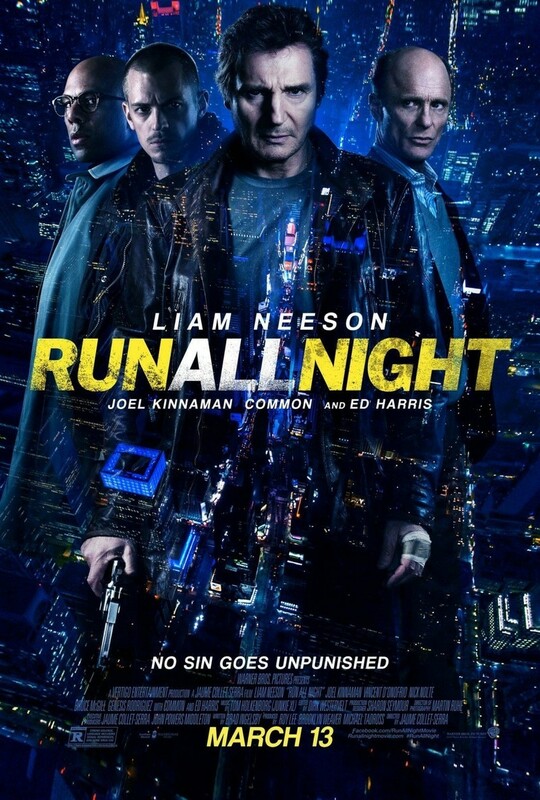 Run All Night DVD and Blu-ray release date was set for June 16, 2015. Jimmy Conlon has tried hard to put his past behind him. He spent most of his life working for the mob as a hit man, a line of work that has left him with few friends, an estranged family and a police investigation always at his back. Jimmy just wants to move on, but when his son shows up as a potential target, he has no choice but to act. To save his son's life, Jimmy puts everything on the line and tries to do the right thing for the first time and maybe the last time in his life.